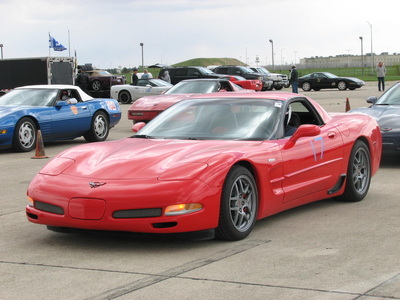 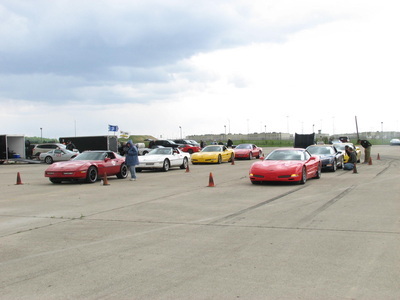 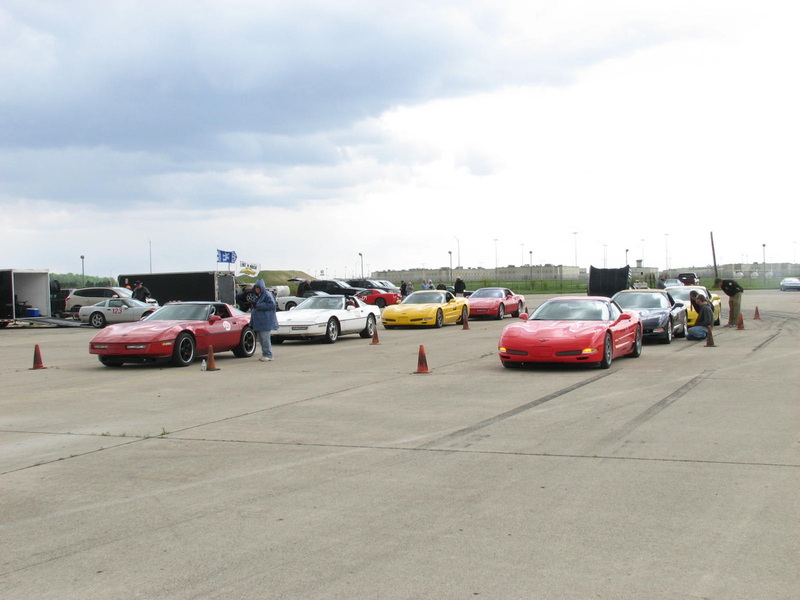 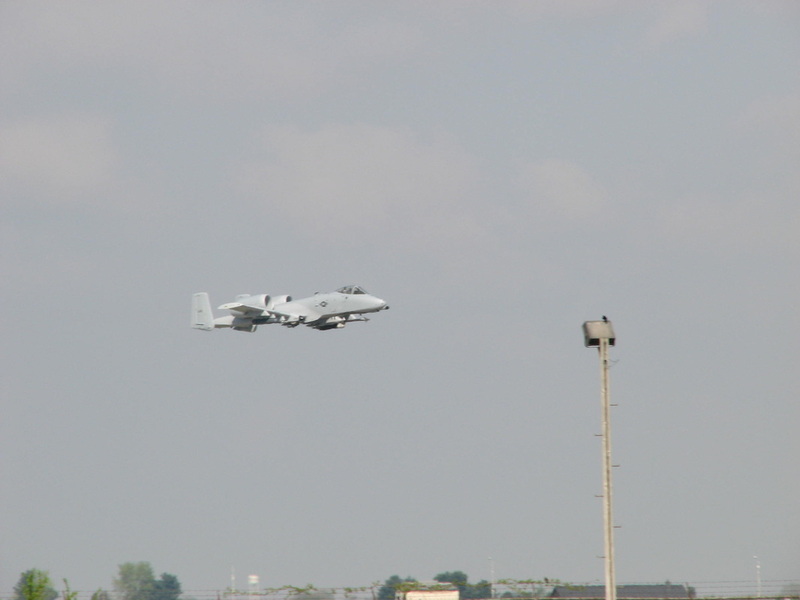 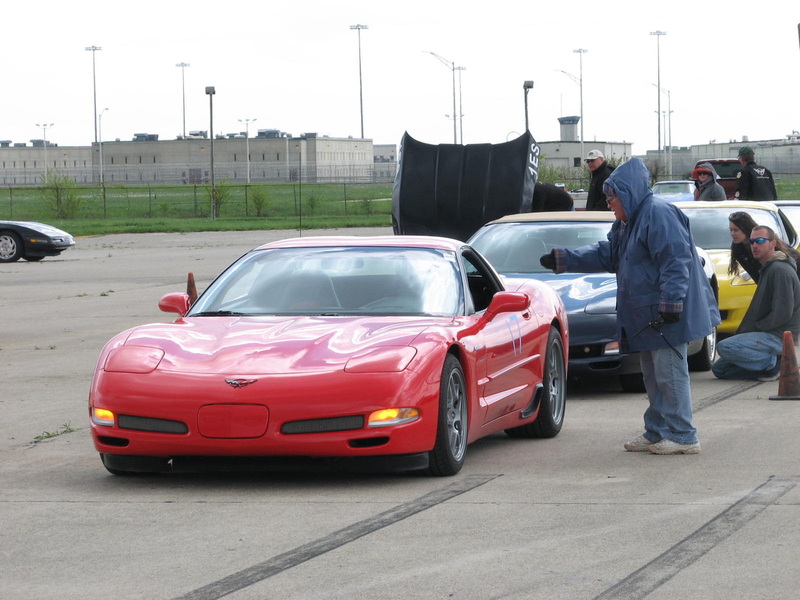 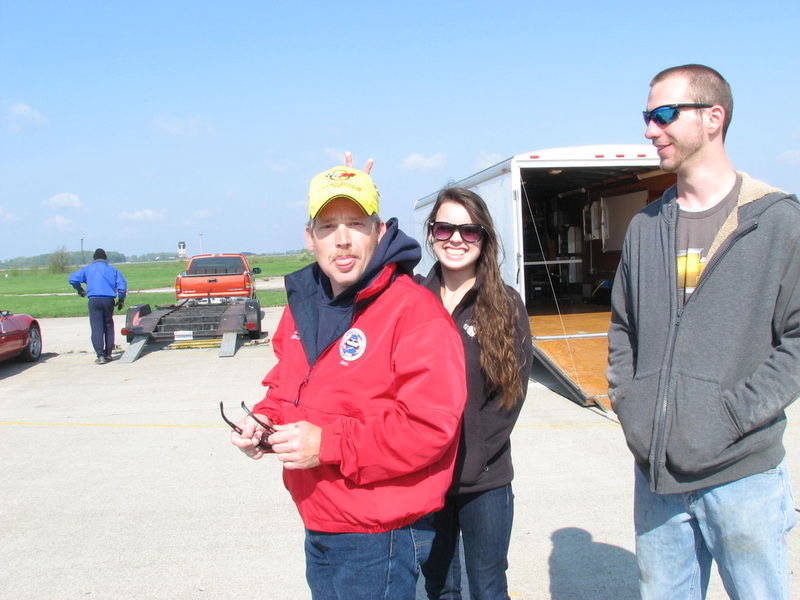 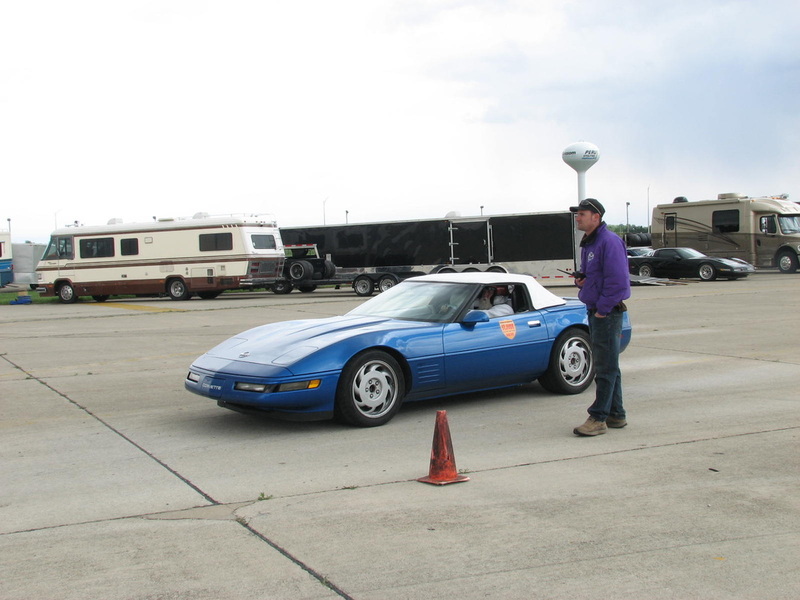 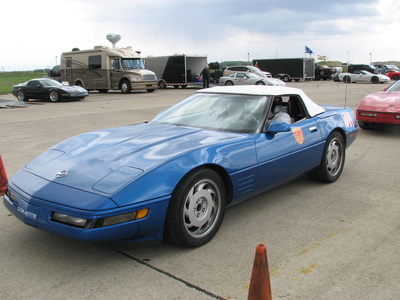 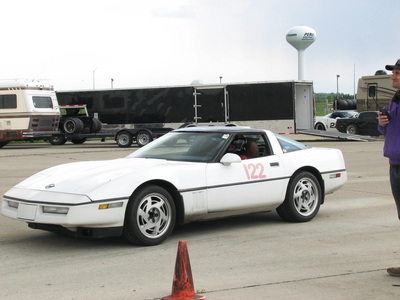 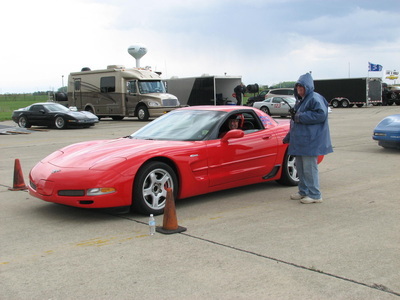 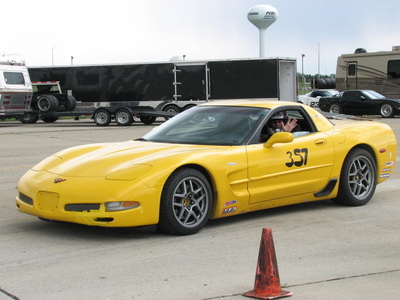 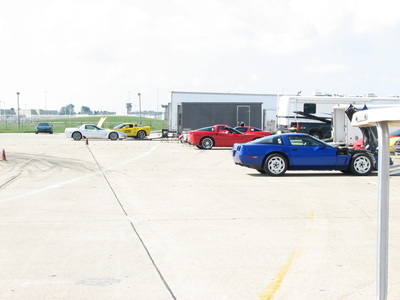 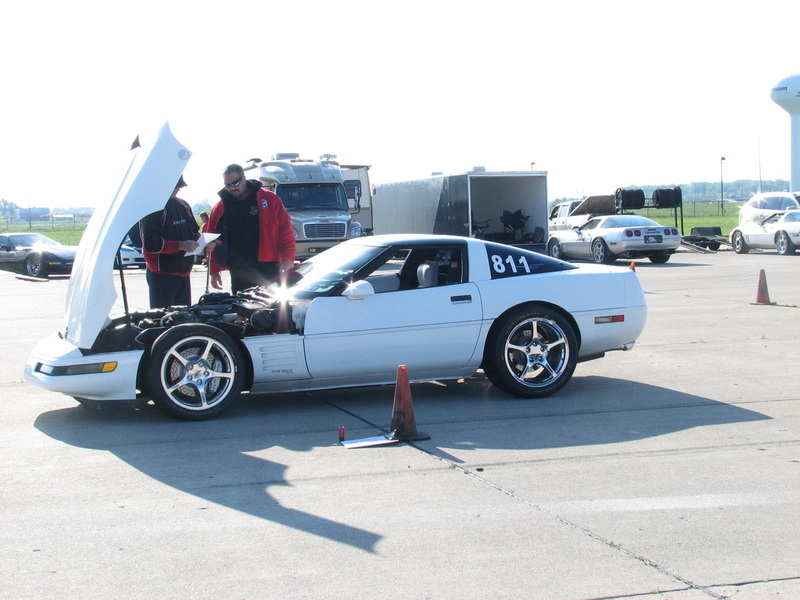 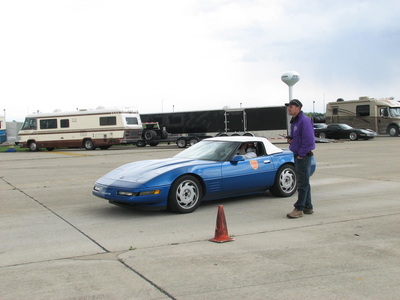 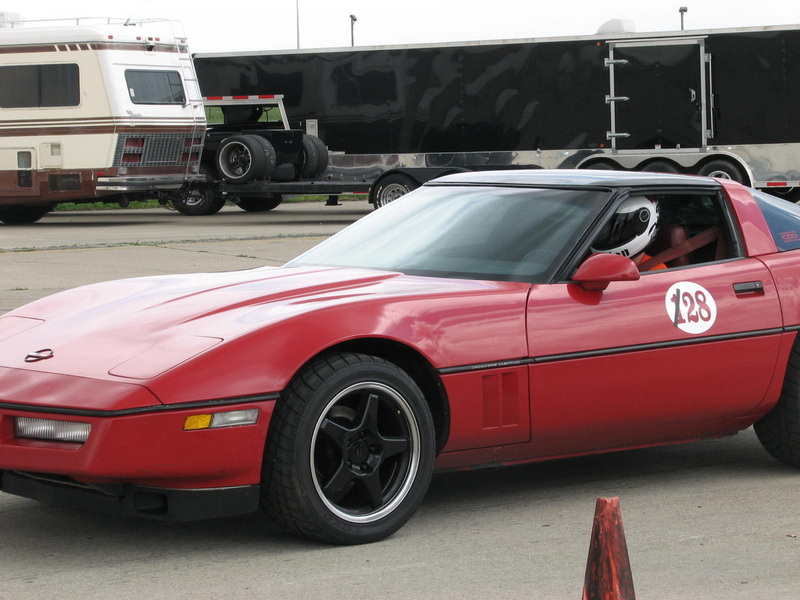 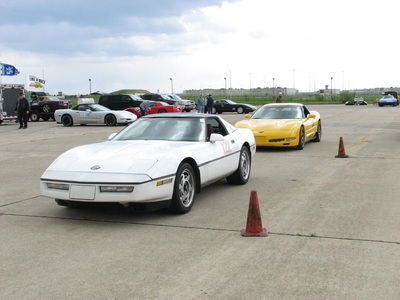 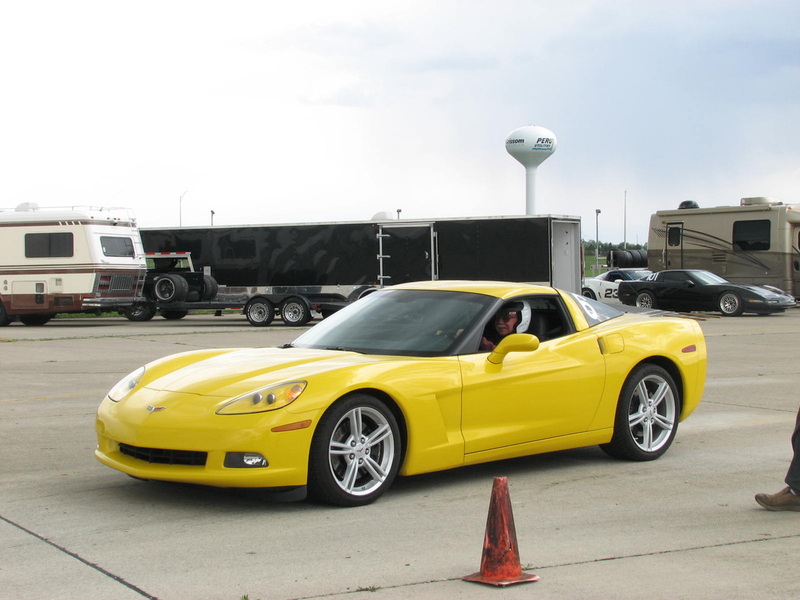 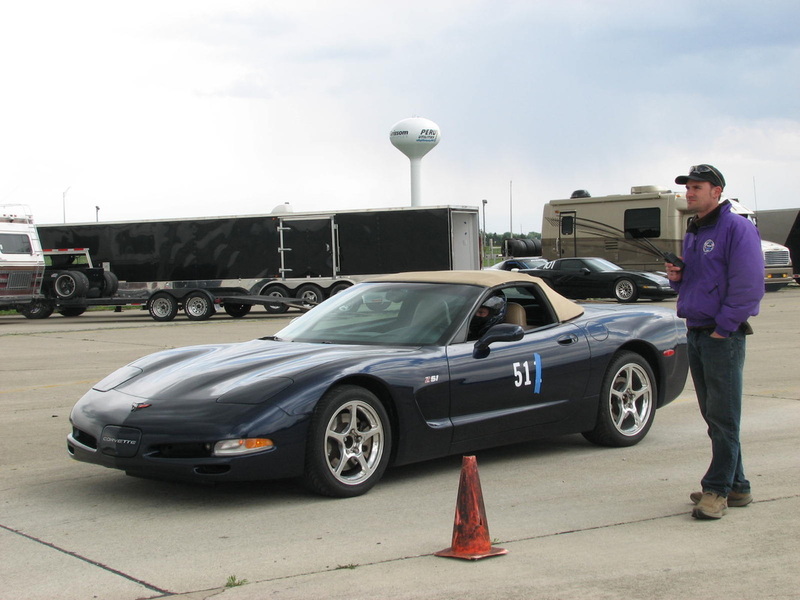 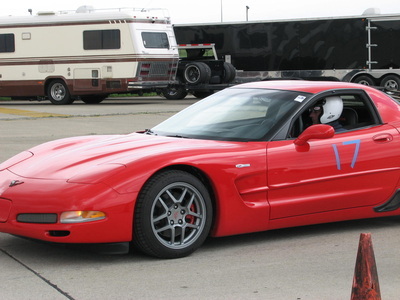 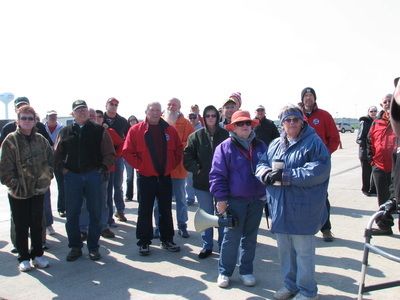 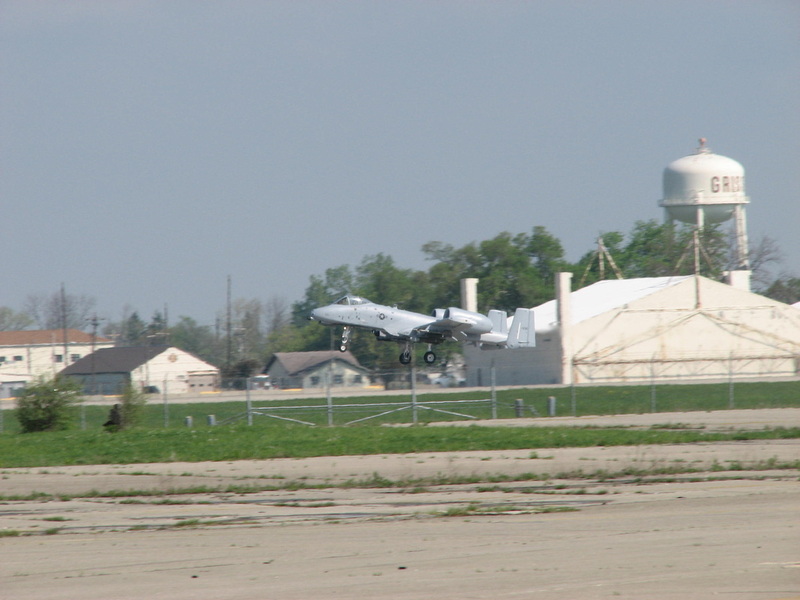 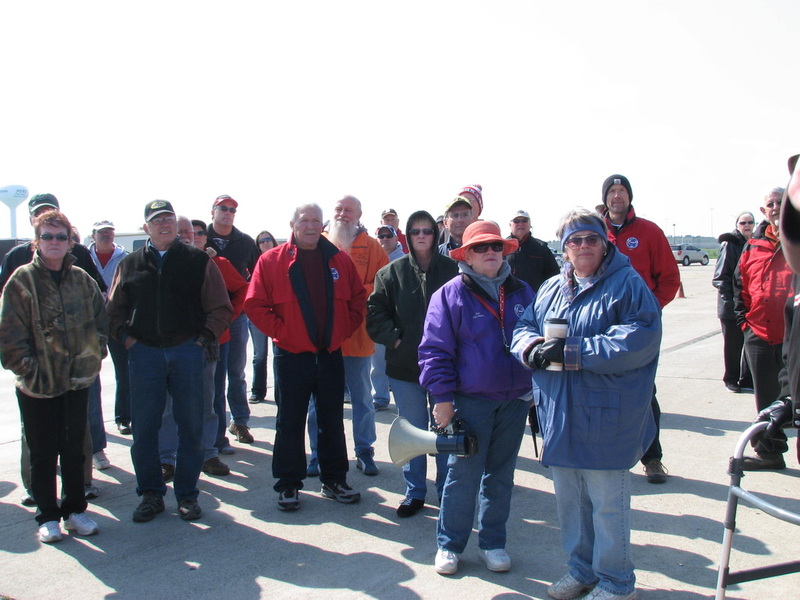 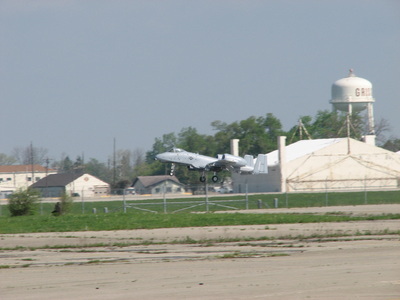 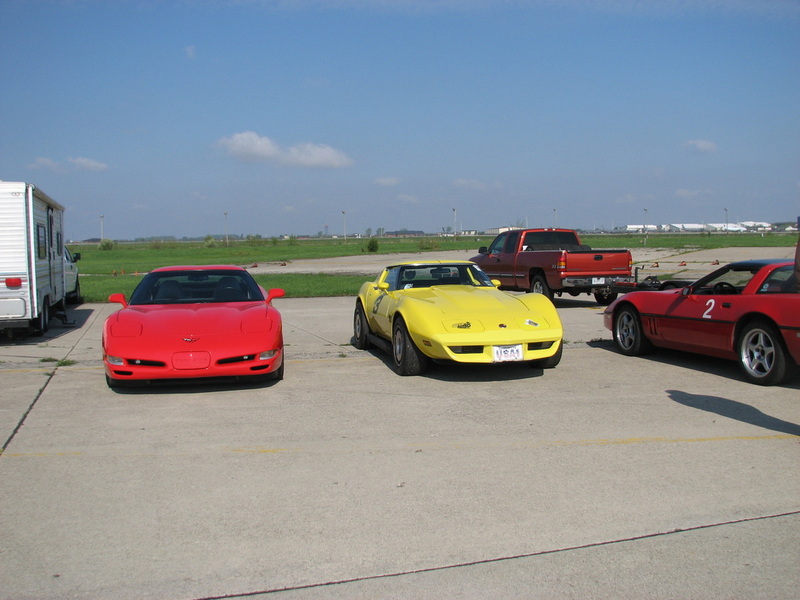 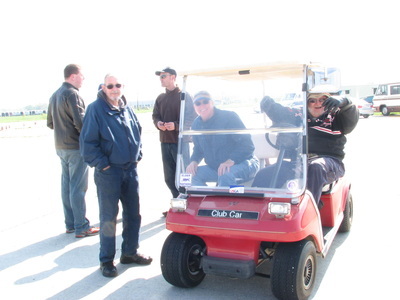 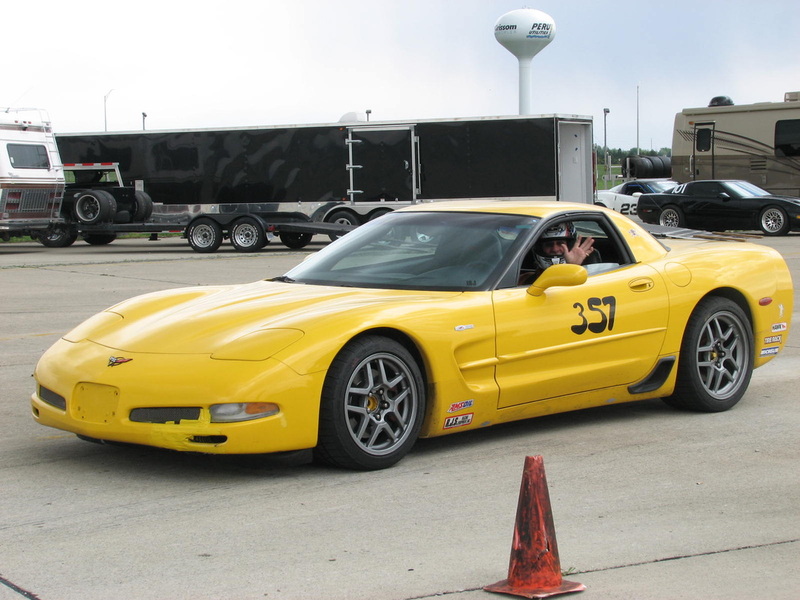 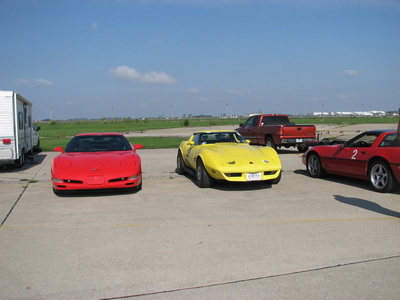 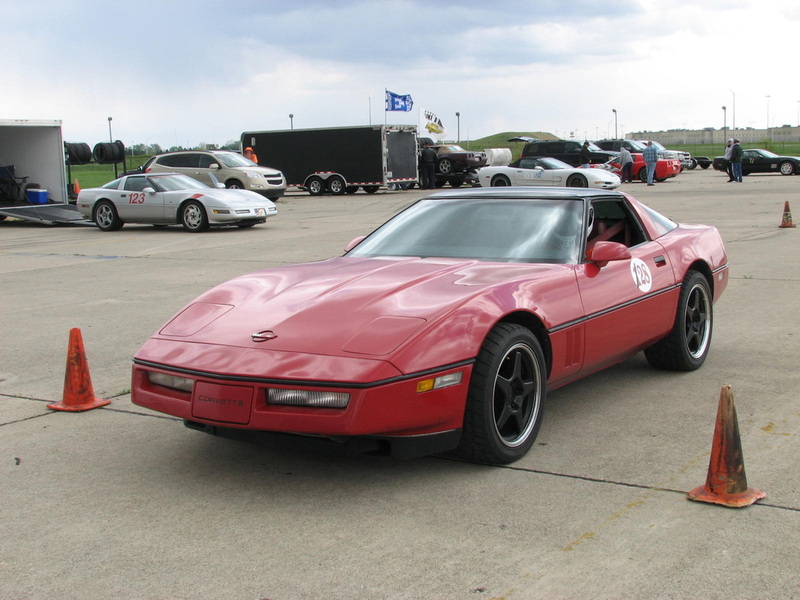 On the weekend of May 17 & 18 the Lafayette Corvette Club held their Annual 'Critter' Autocross at Grissom AFB. Unfortunately Saturday's weather for the 48 entrants was an up and down day, with bright sun one minute and sprinkles the next. 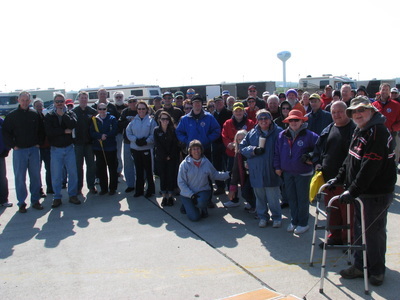 Sunday though was a great weather day for the 41 entrants enjoying it every minute of it. The Lafayette club would like to thank everyone that came out to get a 'tune up' for the Region's event at Putnam in a few weeks.